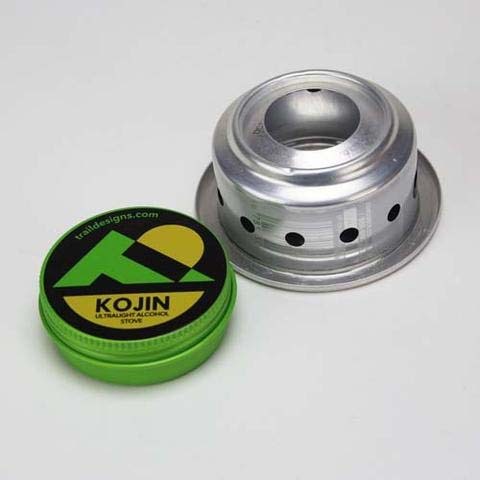 The Trail Designs 12-10 alcohol stove has been designed after thoroughly testing many stove configurations with the Caldera Cone. 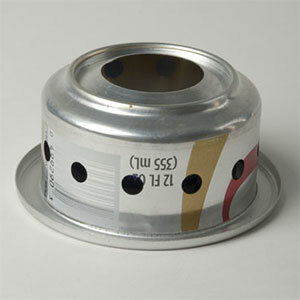 What resulted was the 12-10 stove which will burn efficiently at all altitudes. This was Trail Designs' goal and they achieved it. Very few alcohol stoves can make this claim. 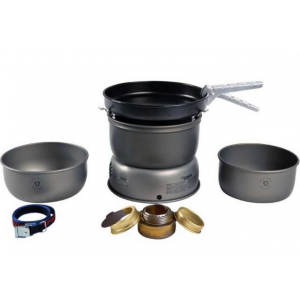 The best efficiency from this stove can be achieved by using it in a Caldera Cone windscreen/pot support. 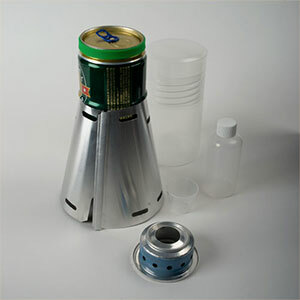 Alcohol is heavier to carry than a light canister stove and fuel can when backpacking longer than 3 days. 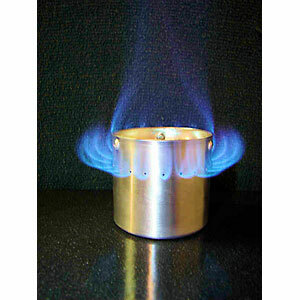 Generally alcohol does not have enough BTUs to work well as a winter stove. 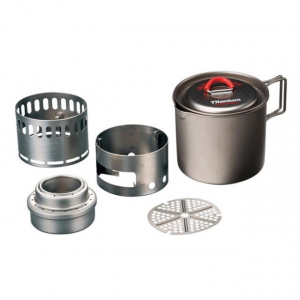 Not much else can be said about this simple but well designed stove than was said above. As a Trail Designs product it has great quality. It comes in a small, lidded plastic bowl which could be used as "dinnerware". 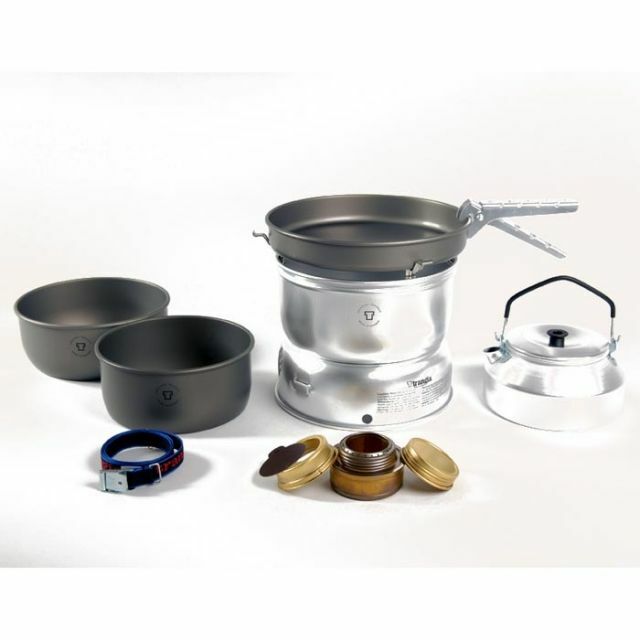 The Trail Designs 12-10 Alcohol Stove is not available from the stores we monitor. It was last seen November 25, 2015	at CampSaver.com.